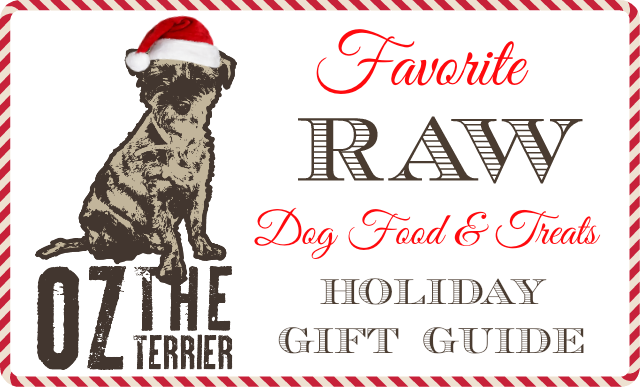 Even if you do not feed your dog a complete raw diet, I know you will still find some yummy gift ideas in my Raw Food and Treats Gift Guide. Getting started with Raw? 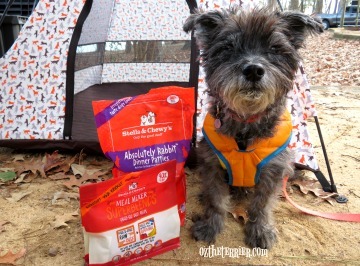 Try kickin’ up your kibble with Stella & Chewy’s Meal Mixers. Remember, you can also use Meal Mixers as treats or serve as a special meal too. 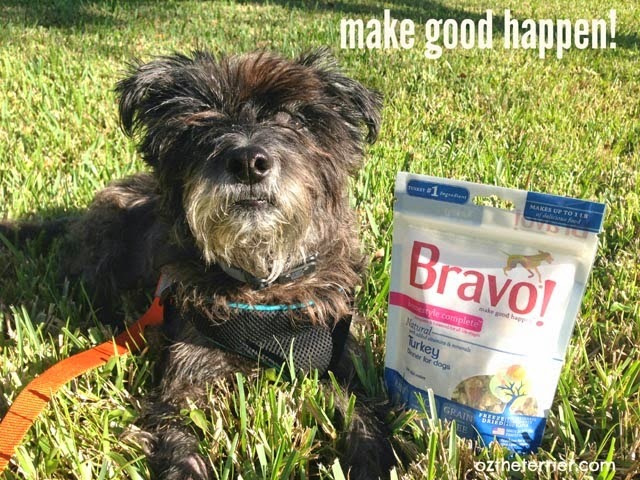 Make Good Happen with Bravo Pet Foods Homestyle Complete Dinners for Dogs, a delicious blend of muscle protein, organ meats, vegetables and fruits. Raring to go Raw? 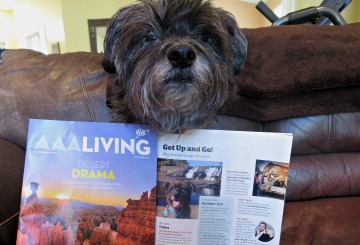 It all started for me with Primal Pet Food Freeze-Dried Formulas. You can really Bring on the Bravo with Bravo Pet Foods’ Frozen Raw Diets which come in four groups – Boneless, Basics, Blends and Balance. Easy to portion and serve, Primal Pet Foods Frozen Raw Formulas come in a variety of proteins in nugget form as well as in bite-sized Pronto formulas. Raw Paws Pet Food allows you to feed a PREY or BARF model raw diet and is delivered straight to your doorstep. 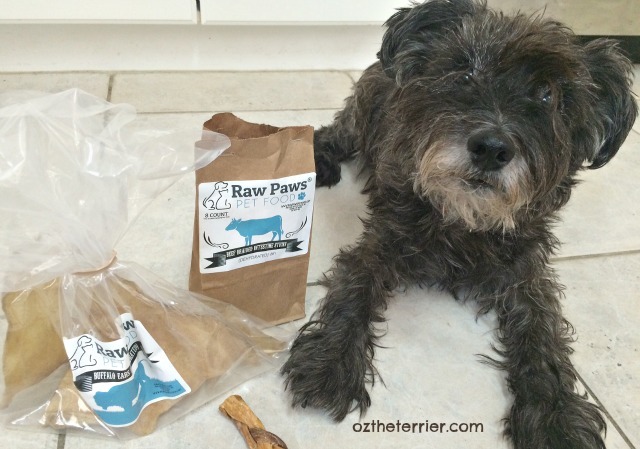 Raw Paws can be ordered in 5 LB. bags of ground raw meats like Goat, Lamb and Beef (with or without organs meats) and/or 2 and 5 LB. chubs of ground raw meats including Duck, Rabbit and Quail which you portion appropriately for your dog. And don’t forget the benefits of adding some Raw Paws Pet Food Frozen Raw Green Tripe into your dog’s diet. 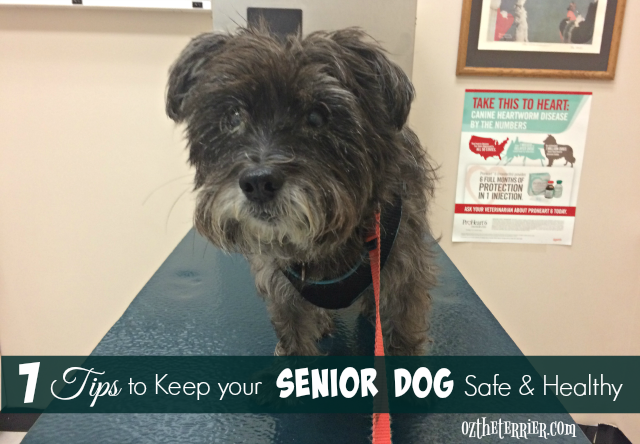 It’s great for digestion as well as your dog’s immune system. Be Brave and try Bravo Bonus Bites Duck Feet, Dry Roasted Beef Trachea Chews or just kick back with some Beef Hot Dog Bits. How about some of Evanger’s Freeze-Dried Beef Liver treats? They are delicious and healthy all at the same time! 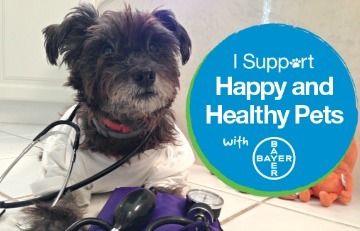 Take Dr. Oz the Terrier’s word when he says Dr. Harvey’s Power Patties (freeze-dried raw green tripe patties) and le dogue bites Freeze-Dried Cod treats are all-natural, organic, holistic and delicious. 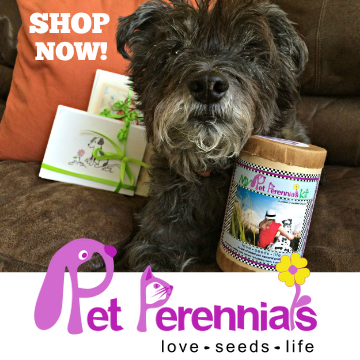 I recently placed an order at Raw Paws Pet Food and Ma ordered me Beef Braided Esophagus (affiliate link) which is a little stinky but has big flavor. 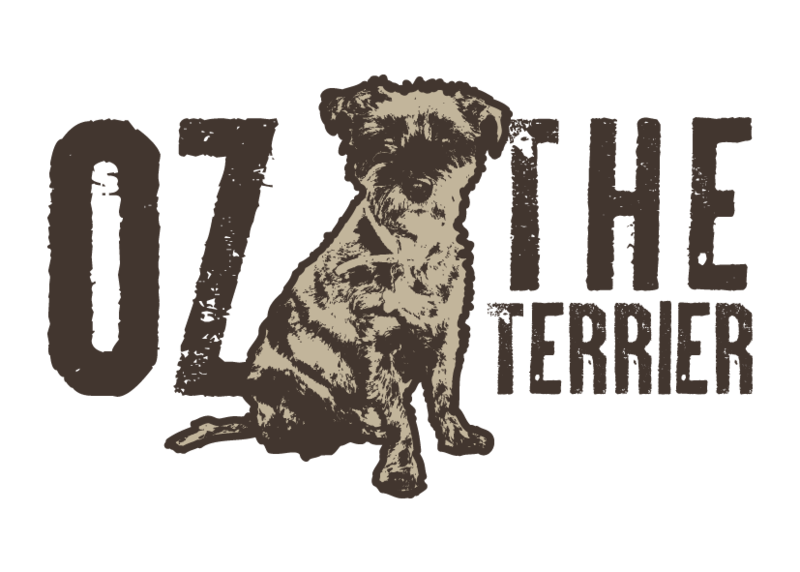 Your dog will also be thrilled with Raw Paws Pet Food Braided Beef Intestine, Natural Cow Ears and/or Freeze Dried Tripe treats. 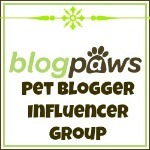 Want to try some of my favorite Raw Paws Pet Food dog treats? Enter the giveaway for a chance to win either a bag of Beef Braided Esophagus or a bag of Natural Cow Ears. Must be U.S. Resident over 18 years of age. Giveaway closes on 12/14 at 11:00 PM EST. Good luck! Which of these raw foods and treats will end up on your Holiday List? I think Mr. N would appreciate the braided Esophagus! OMD, I thinks the Braided Esophagus sounds rather yumminess!! Mom would love to try me on raw food...and maybe one day she will! But for now since I'm living with my Dad and his family, and since he's the one feeding me, I'm stuck with kibble and canned. Schooner and Skipper voted on the Beef Braided Esophagus! They love Raw Food! I do not feed a raw diet, BUT my huskies do love getting raw treats now and then! I love your ideas!! Such a hard choice, but I think braided esophagus is the winner! you know we love our bravo food - it is the best ! Hmmmmmmm. Sounds like the dogs would love it! We won your last Raw Paws giveaway so we won't enter this one. I can vouch for the absolute deliciousness of Raw Paws so good luck to everyone! Darn Buddy.... YOU eat like a KING... or a PRINCE... or somethingy.. You are really lucky. 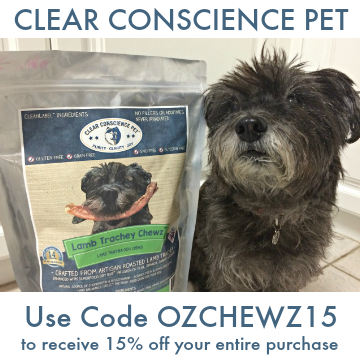 it all sounds good to US..
We just got another shipment of Raw Paws treats and chews. The bundle deals have been great and we love their products. Of course it all sounds good to us! Those sound good! Braided esophagus! Esophagus, but they both sound delicious! My dogs vote for the braided esophagus for sounding delicious. Oooh these sound good! I think we'd like to try that braided esophagus, yum!